Though autism is said to affect 1 in every 59 people in the United States, for those who have been diagnosed with autism, Asperger’s Syndrome, or another developmental disorder on the Autism Spectrum, the world can sometimes feel like a lonely place. While autism remains relatively misunderstood, one thing is for certain: those with autism are just as capable as anyone else of achieving incredible success. The proof? 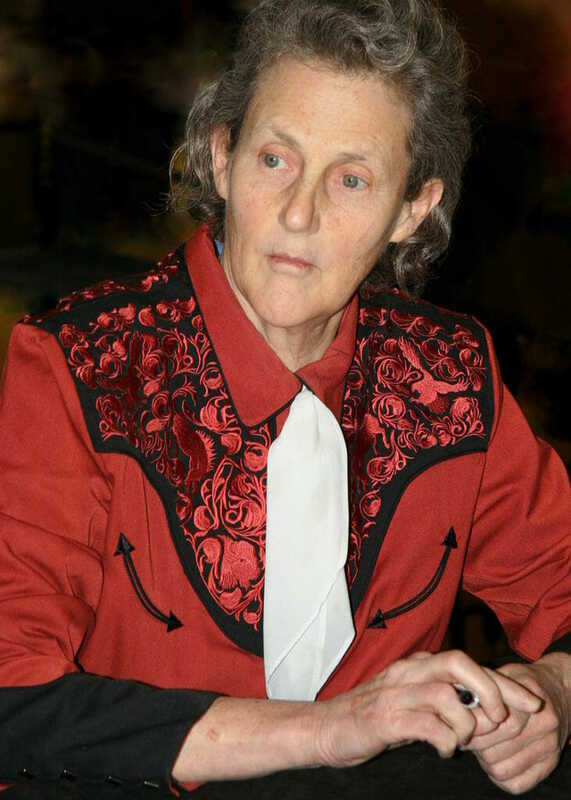 The people on this list: 20 incredibly successful people on the Autism Spectrum. As a child, comedy legend Dan Aykroyd was expelled from two different schools before anyone realized that he had mild Asperger’s Syndrome. 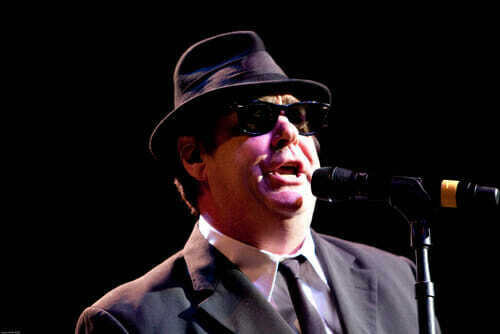 Since his diagnosis, Aykroyd has been vocal and honest about his experiences on the Autism Spectrum. According to the Oscar-nominated actor and writer, Asperger’s even helped Aykroyd develop his famous Ghostbusters character. Marty Balin is best known as the founder of Jefferson Airplane, a psychedelic rock band that was popular in the 1960s. 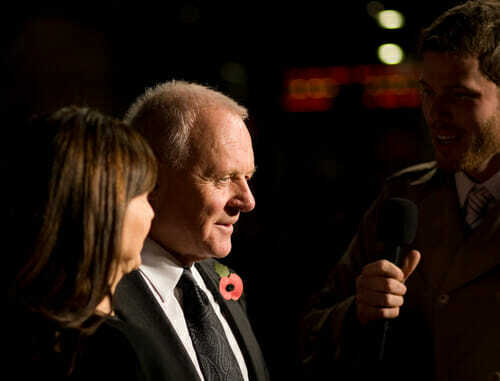 After struggling as a child, Balin was diagnosed with mild autism. Though he is mostly out of the spotlight now, Balin remains an advocate for those on the Autism Spectrum. 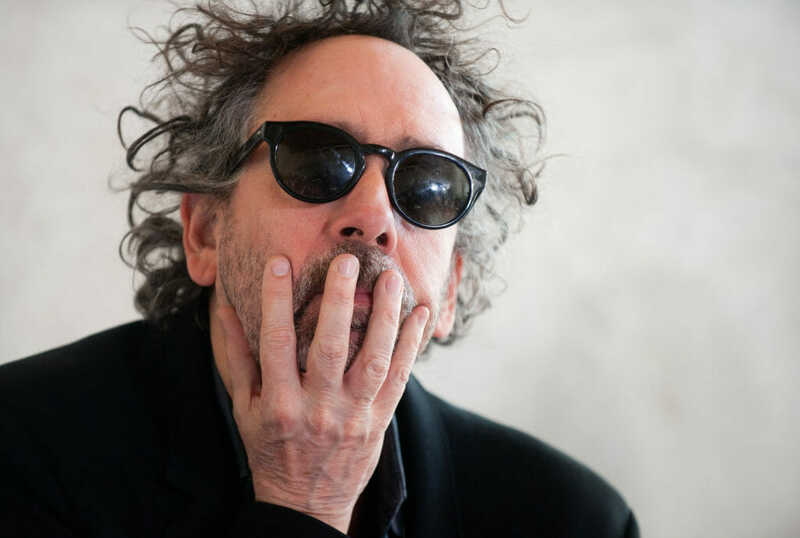 He even recorded a song for a short film about children on the Autism Spectrum. 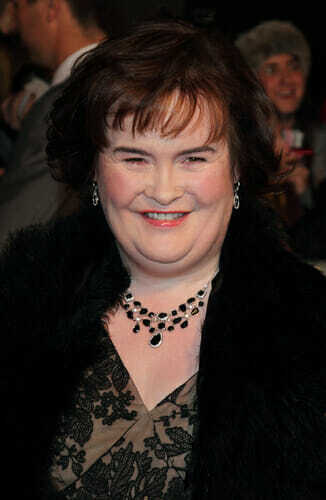 You may recognize Susan Boyle as the shy, but charming Scottish woman who wowed on Britain’s Got Talent. After all, she went on to sell 14 million albums! 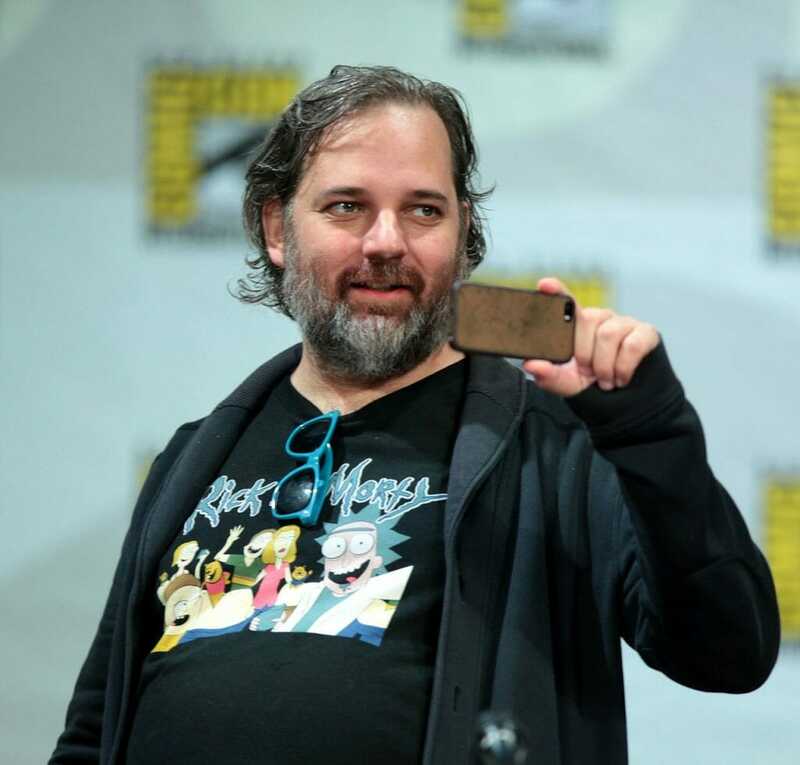 But perhaps you didn’t realize that Boyle has been officially diagnosed with Asperger’s Syndrome — a diagnosis that came as a “relief,” according to Boyle. Though Boyle is still learning about her Asperger’s and how being on the Autism Spectrum affects her life, she knows she is happiest when she is singing. In addition to being on the Autism Spectrum, Tony DeBlois is blind — the result of receiving too much oxygen after being born premature. DeBlois began playing the piano at age two, and it quickly became apparent that he was not an average toddler. He excels at music, and as an adult, plays 20 different musical instruments. He is also capable of performing more than 8,000 pieces by memory! 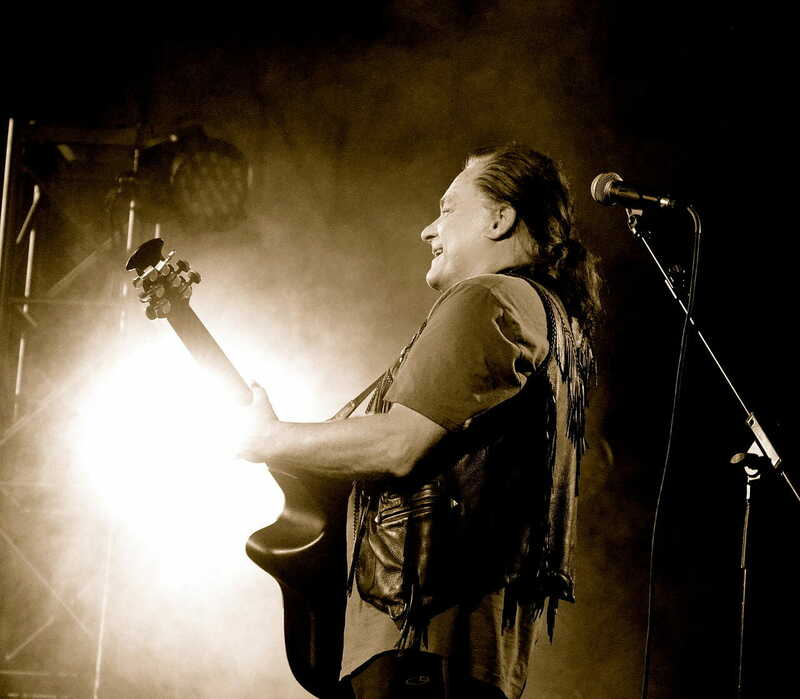 Today, BeBlois travels the world performing in concerts and sharing his gifts with people of all nationalities. 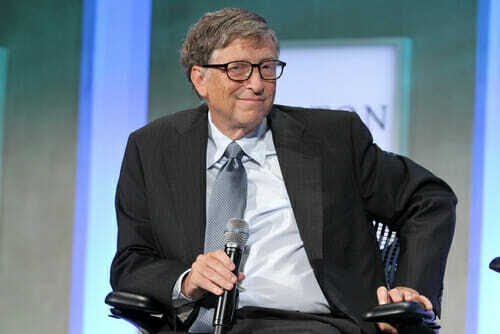 Though it hasn’t been confirmed, autism experts seem to agree that there is a real possibility that Bill Gates is on the Autism Spectrum. They cite things like Gates’s habit of rocking while he concentrates, his short and monotone speech patterns, and the way in which he tends to avoid eye contact. Because these are all common characteristics of those on the Autism Spectrum, it seems very likely that the tech billionaire is in fact autistic. Heather Kuzmich was a contestant on Cycle 9 of America’s Next Top Model, and remains one of the biggest fan favorites of all time. At age 15, Kuzmich was diagnosed with Asperger’s Syndrome, and spent much of her teenage years struggling to communicate and form friendships. Though she finished 5th on the show, Kuzmich has found great success since as a model and, currently, a student of video game design. Whether as the wife of Nirvana frontman Kurt Cobain or the lead singer of the punk band Hole, Courtney Love has enjoyed a long career in the spotlight. In a popular biography about Love, it was revealed that the grunge singer has a mild form of autism. According to Love, she struggles with social skills, and would practice social cues and conversation by visiting gay clubs with close friends. Hawaii native Clay Marzo was diagnosed with autism as a child. This apparently made little difference to either Clay or his parents. Said Clay’s mother, “I will not give my son a label: watch him, and you will see his raw intelligence.” Marzo’s natural ability soon became apparent. Shortly after winning the Hawaii State 200m Freestyle in swimming at age 10, Marzo decided to focus solely on his main passion: surfing. Marzo won so many surfing competitions as a teenager, the documentary Just Add Water was produced about him. At age 15, he received two Perfect 10s during a National Scholastic Surfing Association — an unprecedented accomplishment. Now an adult, Marzo continues his career as a successful competitive surfer. 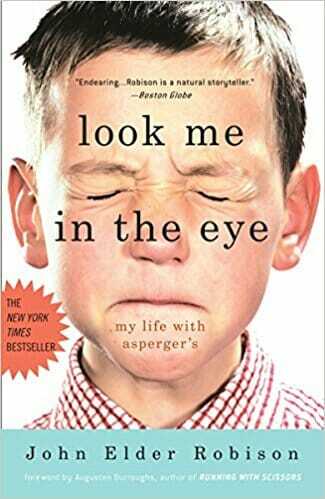 When bestselling author John Elder Robison was a child few had ever heard of Asperger’s Syndrome. As a kid, Robison was often punished for “misbehaving” and “laziness.” It wasn’t until adulthood that a doctor suggested to him that he might have Asperger’s. “The knowledge,” said Robison, “changed my life forever. It took some time, and a lot of hard work, but the knowledge of how and why I am different transformed my life.” In 2007, Robison published his heartfelt memoir, Look My in the Eye, and the book instantly became a massive bestseller. 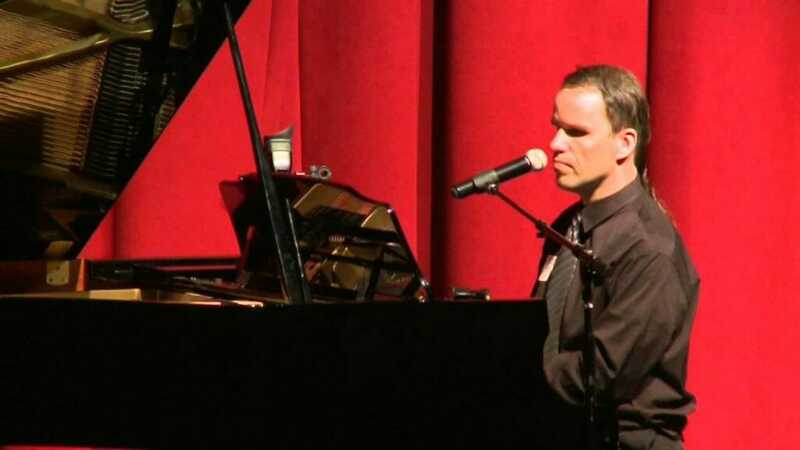 Today, Robison continues to write about his experiences with Asperger’s Syndrome, while remaining a tireless advocate for those on the Autism Spectrum. Jerry Seinfeld has stated on more than one occasion that he believes himself to be autistic. Though no medical professional has ever officially diagnosed him, Seinfeld has defended his theory by citing various childhood challenges and his tendency to think literally. While Seinfeld may consider himself to have Asperger’s Syndrome, others disagree. Indeed, the comedian’s revelation has been extremely controversial, with many feeling that his self-diagnosis has served to make light of an actual issue. You may not know the name Satoshi Tajiri, but we’re willing to bet you would recognize Pokémon, Tajiri’s most famous creation. 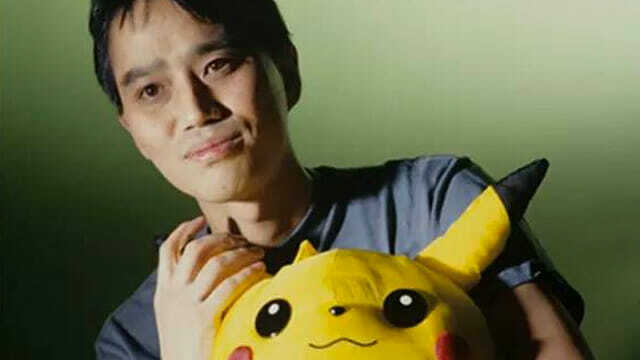 Satoshi Tajiri has stated that he is on the high-functioning end of the Autism Spectrum. 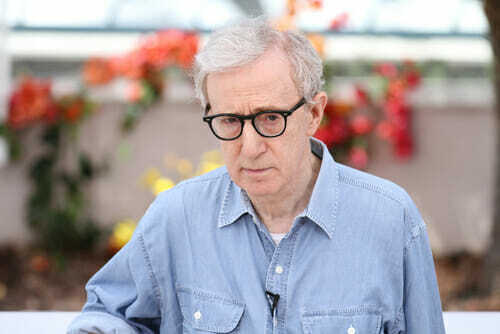 He has confirmed on more than one occasion that he has Asperger’s Syndrome. But, as a general rule Tajiri chooses not to talk about his diagnosis in public. Rather, he prefers that his many accomplishments speak for themselves. Alexis Wineman made history as the first Miss America contestant with autism. The former Miss Montana as diagnosed with pervasive development disorder, a less common disorder that can be found on the Autism Spectrum, as a child. Despite the social pressures that come with competing in pageantry, Wineman held her own, and was voted the America’s Choice Award. 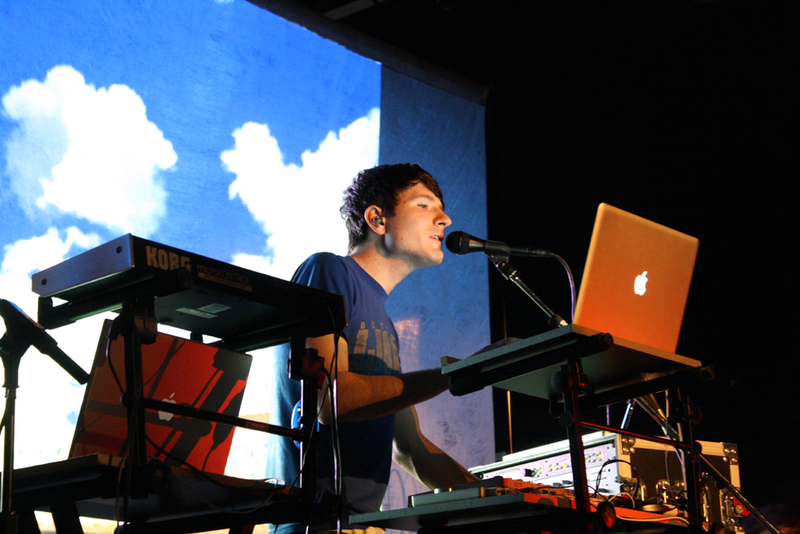 Adam Young, the singer and songwriter behind Owl City, is a successful musician with Asperger’s Syndrome. According to Young, he struggles greatly with insomnia. 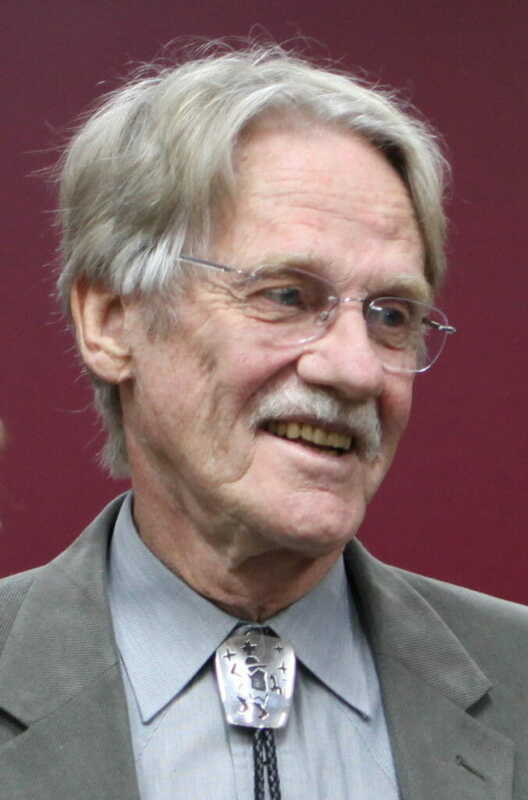 In fact, insomnia happens to be the topic of “Fireflies,” one of his most famous songs. He is also an extreme introvert, and admits to having spent most of his high school years alone and without friends.